I was approached by the owner of Friction CrossFit to design a logo for his CrossFit gym. This is the process I went through in designing the final logo mark. 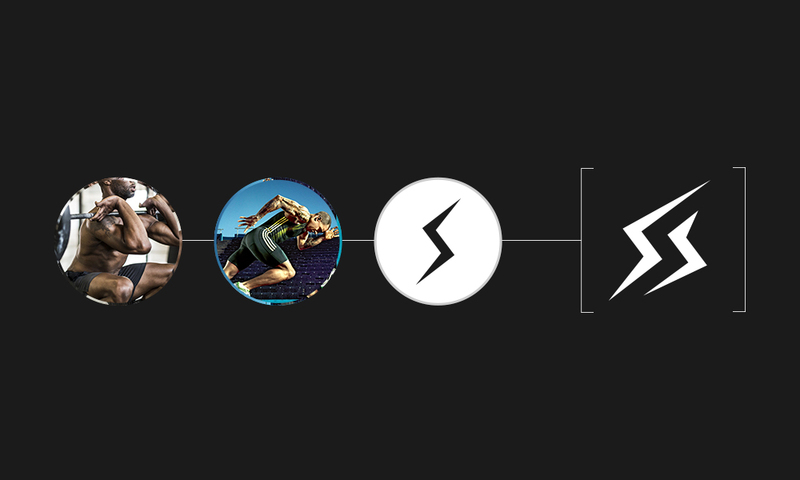 It was requested that I somehow incorporate a lightning bolt into the mark.